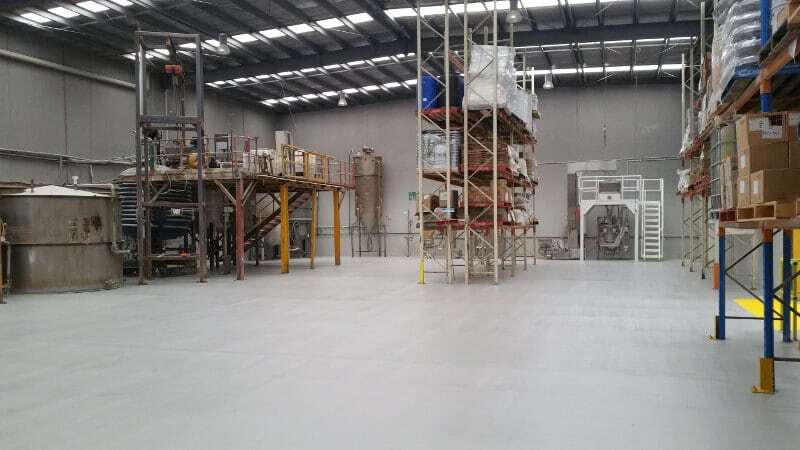 Established 1991, Chemical Solutions provides a range of chemical repacking, storage and handling services to satisfy the industrial needs of businesses Australia-wide. 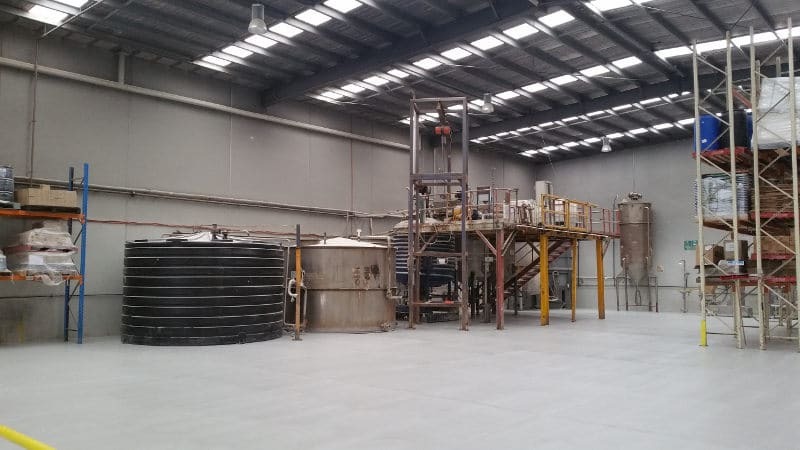 We are experienced chemical manufacturers in Australia with a passion for exceeding expectations when it comes to adding value, assuring quality and delivering results. Cost-effective and efficient processes allow us to maintain long-term and mutually beneficial partnerships with our clients. Our services can be tweaked to accommodate your specific requirements. If you are experiencing chemical handling, manufacturing or storage issues get in touch with Chemical Solutions or call our team on 1300 708 558 to learn more about how we can boost your ROI. Chemical manufacturers in Australia typically offer a range of services such as blending, crushing, contract repacking and toll manufacturing. We offer all of these processes and more so that you can optimise your dangerous goods handling, add value to your products and store your goods more efficiently. Our organisation is ISO certified and complies with environment sustainability policies to ensure that we minimise our environmental impact while producing products of exceptional quality. Unlike other chemical manufacturers in Australia, the team at Chemical Solutions perform all of their duties under one roof. We have access to modern lab facilities and specialist equipment so that we do not need to outsource our work to third parties. This is how we maintain excellent quality standards. We conduct product trials and testing in-house to ensure that our standards align with our clients’ requirements and specifications. Some of the tests that we perform include specific gravity, pH, conductivity, viscosity, moisture content, solid content etc. Chemical manufacturers in Australia should adhere to stringent quality management systems. To demonstrate our commitment to total customer satisfaction, as of December 2012, Chemical Solutions became ISO9001:2008 certified. Chemical Solutions (VIC) Pty Ltd is engaged in the business of formulation manufacturing and associated services for the chemical industry. We strive to develop and maintain long-standing relationships with all stakeholders, including our customers by helping them succeed and achieve their objectives. We are committed to continual improvement to ensure full and on-time delivery and efficient and effective services according to defined requirements, which meet or exceed customer expectations and are also committed to improve the effectiveness of the quality management system. We value contributions from all our staff. Our aim is to foster a culture of "how can we do it better? ", thus achieving continuous improvement in all aspects of our business. 5S is a methodology to organise a work space for efficiency and effectiveness. We are in the process of implementing this lean management technique throughout the facility which includes the shopfloor and office. Not only will this technique enhance our workspace efficiency and effectiveness but it will also complement our ‘can do’ culture among our employees and stakeholders. The organisation has also provided all shopfloor employees and managers with 5S training to ensure that implementation is effective and sustained. Did you know that Root Cause Analysis (RCA) is one of the key tools in quality improvement methodology? We are one of the most prominent chemical manufacturers in Australia that have implemented this tool to ensure effective working of our Corrective and Preventive Actioning (CAPA) process. Also, the Non-Conformance Reporting (NCR) process relies on an efficient CAPA process for its successful closure. Hence the RCA is the backbone to our problem solving and troubleshooting requirements. Also. as a part of our continual improvement, we are looking at the possibilities of including various statistical methodologies and tools, namely Six Sigma, to ensure optimal process health. If you would like to learn more about how we can add value to your products, contact us today on 1300 708 558.